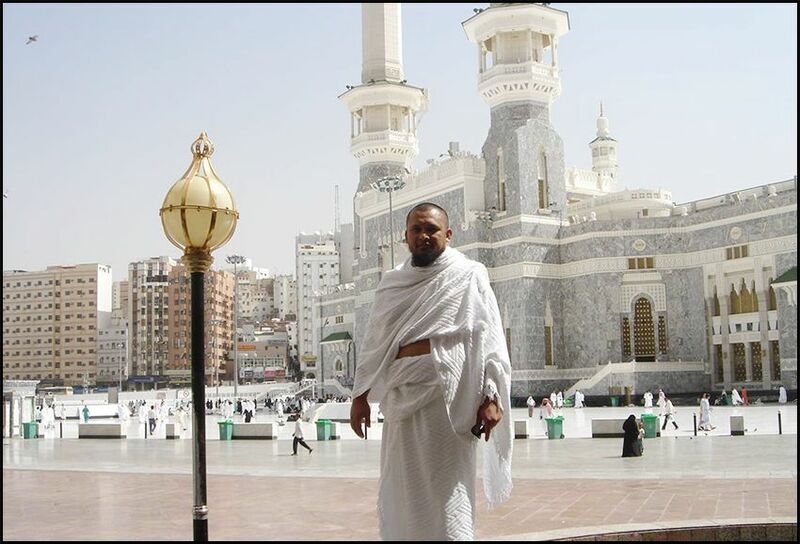 Ihram is mostly known as the 2 white sheets for men which they wear while performing Umrah. Ihram is basically a restricted state in which once you enter, you only exit after performing Umrah. You must enter Ihram state before entering the Makkah boundary also known as meqat. For men, before wearing Ihram sheets, cut nails, pubic hair, mustaches and wear, then take bath or make ablution and wear the Ihram sheets, for females the daily life clothes are acceptable. After all this make intention of performing Umrah. By doing this you enter the ihram state. When you enter the holy haram, walk towards the corner where the black stone is placed and start your tawaf by circumambulating around the Kaabah. This is how you start the Umrah Before starting the Tawaf men should uncover their right shoulder and this is done for the first three circuits of the Tawaf. 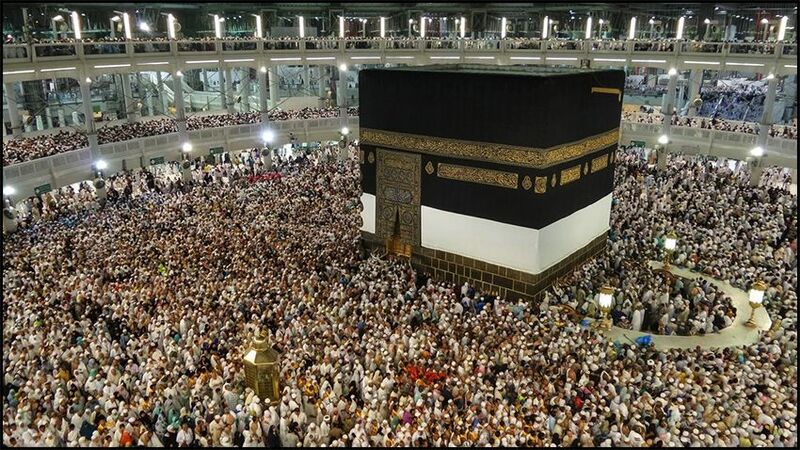 Proceed to the Ka’aba and proceed to the black stone. Start from the place where black stone (Hajar Al Aswad) is mounted, say these words “Bismillah ALLAH AKBAR” S while kissing the black stone, if it’s not possible then either touch it or simply point out at the black stone. 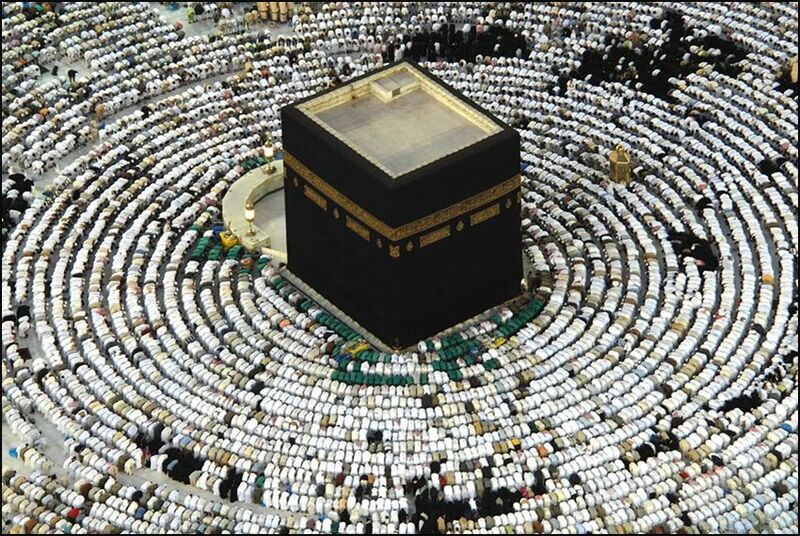 Start the Tawaf by walking around the Ka’aba in the anti-clockwise direction with Ka’aba on your left. If possible, men should likely to jog for the first three circuits. When you reach the Yemeni Corner of the Ka’aba touch it if possible and walk towards the black stone and say the above-mentioned words and begin the next circuit. Perform seven circuits in the same way. Complete seven circuits starting from the corner where the black stone is placed and complete the 7th circuit at the same place. When you complete the seven circuits now proceed to the Maqam Ibrahim. Pray 2 Raka’ats behind the Maqam Ibrahim. If it is congested then pray anywhere else in the Masjid al-Haram. Now proceed to the ZAMZAM water dispensers which are located at different places inside the haram. Drink some water and try pouring some over your head. 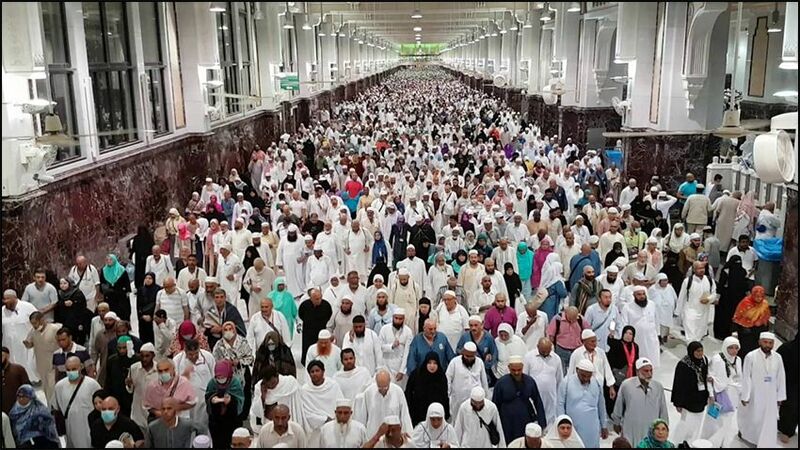 Sa’ee is walking between the hills of Safa and Marwah, the Sa’ee starts from Safa and ends at Marwah by walking 7 times in between both the hills. Make supplication, and ask for whatever you wish for. After completing the Sa’ee, either shave all of their head or trim from over the head. Women must gather the ends of their hair together and cut a length of their hair equals to the fingertips.